Zac has over a decade of professional experience in award-winning international projects ranging from large-scale urban planning to detailed site design. 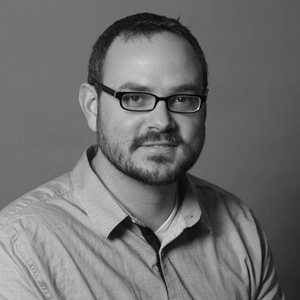 Zac has extensive experience with urban design, planning, landscape architecture and graphic design. Prior to joining TWMLA, Zac was an Associate with Design Workshop in Denver where he worked for seven years and focused on the design and implementation of mixed use communities.